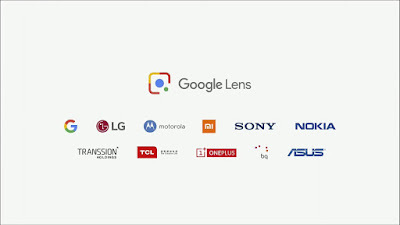 Google Lens will now be available directly in the camera app on supported devices from LGE, Motorola, Xiaomi, Sony Mobile, HMD/Nokia, Transsion, TCL, OnePlus, BQ, Asus, and of course the Google Pixel. Here are three New Features of Google Lens First, smart text selection connects the words you see with the answers and actions you need. You can copy and paste text from the real world—like recipes, gift card codes, or Wi-Fi passwords—to your phone. Lens helps you make sense of a page of words by showing you relevant information and photos. Say you’re at a restaurant and see the name of a dish you don’t recognize—Lens will show you a picture to give you a better idea. This requires not just recognizing shapes of letters, but also the meaning and context behind the words. This is where all our years of language understanding in Search help. Second, sometimes your question is not, “what is that exact thing?” but instead, "what are things like it?" Now, with style match, if an outfit or home decor item catch your eye, you can open Lens and not only get info on that specific item—like reviews—but see things in a similar style that fit the look you like. Third, Lens now works in real time. It’s able to proactively surface information instantly—and anchor it to the things you see. Now you’ll be able to browse the world around you, just by pointing your camera. This is only possible with state-of-the-art machine learning, using both on-device intelligence and cloud TPUs, to identify billions of words, phrases, places, and things in a split second. 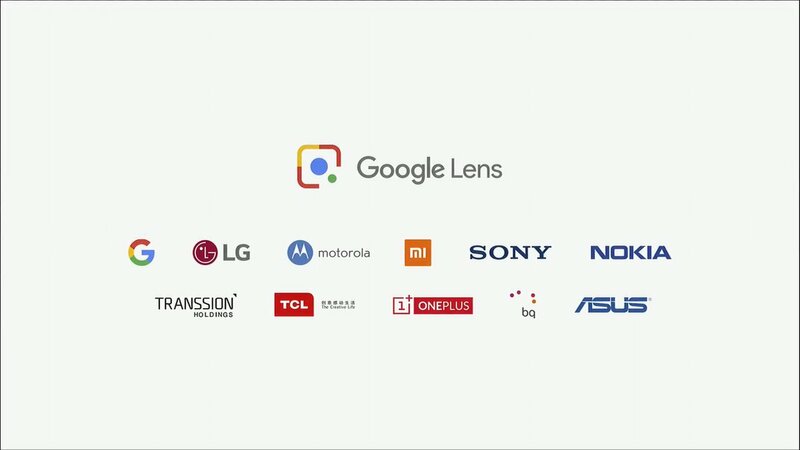 Google Lens features that will start rolling out over the next few weeks.